As a the chief everything of a blog devoted to women’s boxing, I probably shouldn’t admit to the fact that I don’t feel sufficiently up on every women on the list to opine … suffice to say it was good to see the likes of Holly Holm and Mariana Juarez who just had a great on May 21st, not to mention Melinda Cooper and Ana Julaton. If you’d like to add your opinions head on over to the site to voice them in the comments or post them here. To punctuate why Mariana Jaurez should be considered, here’s the first part of her recent bout with Gabriela Bouvier. The clips are from radio interviews Niamh did some time ago and finally put together for a piece. Really … check it out! 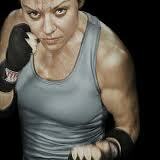 Finally, boxer, writer and filmmaker Jill Morley also has a blog these days called appropriately enough, Fighting It. Jill’s written a truly gut-wrenching piece that is not only worth the read, but worth the time to think about what it all means in your own life. The piece is entitled, “When Life Gives you PTSD, Turn it into Lemonblog,” and I urge you to give it a read. The link is here. Thanks so much for your comment, Christopher, and for recommending the site to your wife! Tell her she’s joining a remarkable group of people who practice the sport with nothing short of complete commitment! 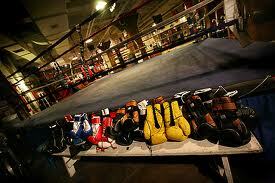 Thanks again — on and for the head’s up on the Biscayne Boxing Club! Best!!! Oh! I just saw this post now – thanks so much for linking to my Radio Interviews! 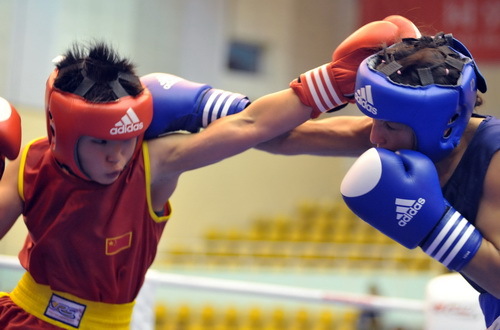 It was really interesting finding out why people get in the ring. Thanks! The pleasure was all mine. I loved the piece! Your blog is very interesting to read and also motivational for other girls , I will share your blog link with my friends…. Thank you for your comments and for passing on the link! « UPDATE! Three cheers for boxing’s #1 female heavyweight: Sonya Lamonakis!! !